Counseling is the art and science of helping people grow and develop throughout their lifespan. At the University of Nebraska Omaha, graduate students develop knowledge and skills to support people in various stages, challenges, and transitions in life. It may be just the program for you. 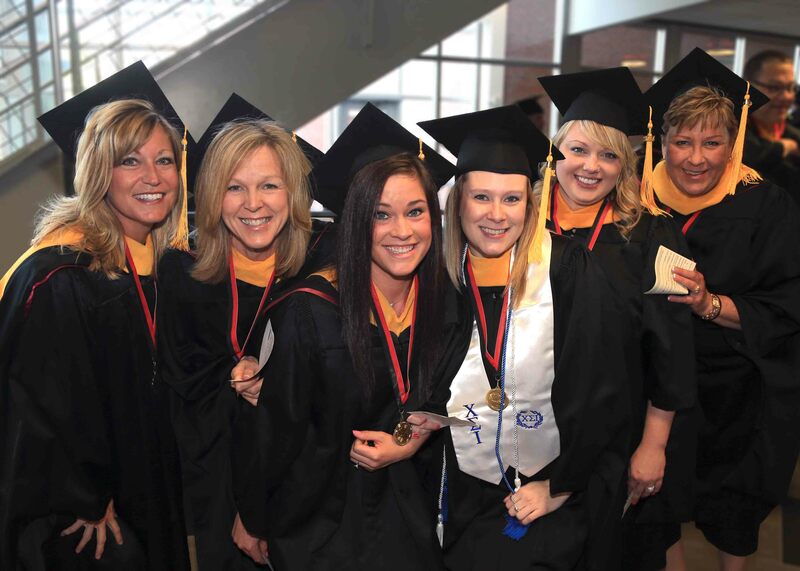 The vision of the UNO Counseling Department is to prepare a diverse student population at the master’s degree level for professional service as school counselors, clinical mental health counselors, student affairs professionals, and advanced study. Graduates of the program are eligible for professional licensure and certification in the school and mental health areas and are well prepared to function professionally within their area(s) of concentration. As dedicated practitioners, reflective scholars, and responsible citizens, our graduates are prepared to fill the need for licensed/certified clinical mental health counselors, school counselors, and student affairs professionals across the Omaha metropolitan region, Nebraska, and the nation. Clinical Mental Health Counseling (CMHC) students and graduates will utilize the basic counseling tenets of prevention, social justice, and wellness to facilitate the mental health of clients, families, and their communities. School Counseling (SC) students and graduates will demonstrate the professional knowledge, skills, and practices necessary to promote the academic, career, and personal/social development of all K-12 students. Student Affairs students and graduates will be prepared to work with a diverse population of college and university students in a wide array of student-service oriented offices and departments. Students will demonstrate ethical and cultural competencies consistent with the documented expectations of a professional counselor and their respective specializations. Students will demonstrate competence in evaluating and applying evidence-based research in their work with students and/or clients. Students will demonstrate mastery of core and selected specialization counseling curriculums leading to successful completion of appropriate state/national licensure/certification. 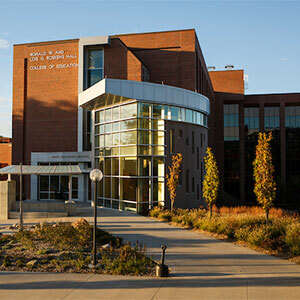 The UNO Counseling Department has provided Council for the Accreditation of Counseling and Related Educational Programs (CACREP) accredited programs for over two decades and is the only Counseling Department or program in Nebraska offering CACREP-accredited programs in both Clinical Mental Health Counseling (CMHC) and School Counseling. For additional information on the benefits of completing a CACREP-accredited program, please see the official website for the CACREP.